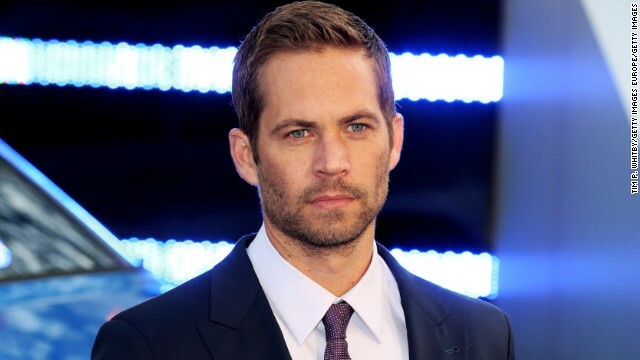 Paul Walker will go down as one of the most crucial elements of the Fast and Furious franchise. Although he's quite often been at the receiving end of negative acting reviews, that hasn't stopped him from driving. 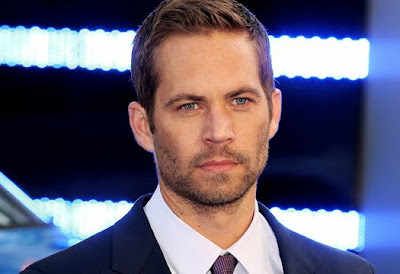 Paul Walker will have a special place in the hearts of Filipinos, if only for the fact that he had just attended a charity event for the Philippines. Although shame to the people who superimposed the Tacloban logo over his plain white. Shame. This is not the time to indulge in such trivialities. We should celebrate his life, not capitalise on his death. 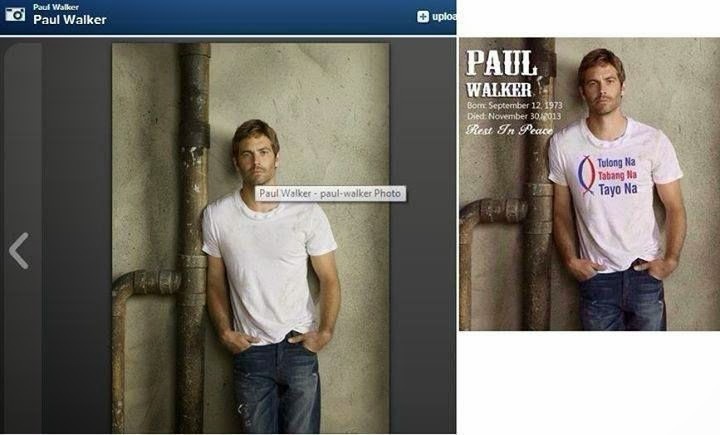 Paul William Walker IV. 12 September 1973 ─ 30 November 2013. Short Film Review: "Get a Horse!" Micro: The Originals. Episode 7: "Bloodletting"